Increase revenue and conversion rates through optimizing your site search. We’ve gathered our industry knowledge and are sharing it with you to help you boost revenue overnight. Enter your email address to download the guide. 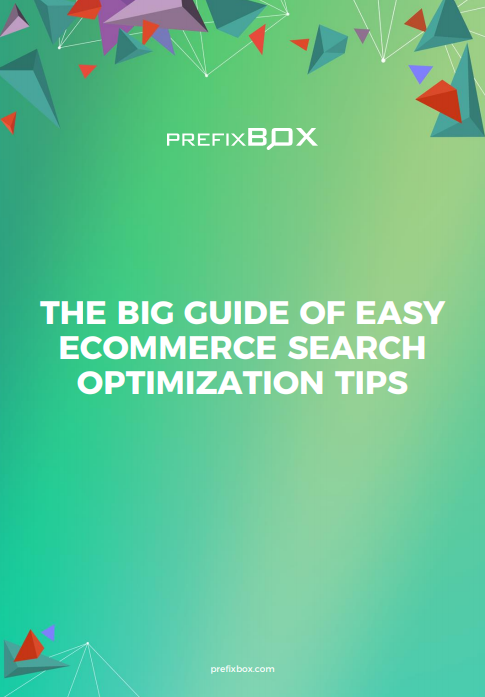 Praktiker Hungary decreased their 0-result search rate by 31% and increased their average cart value by 19% with Prefixbox’s Autocomplete. Find out more in the full case study! 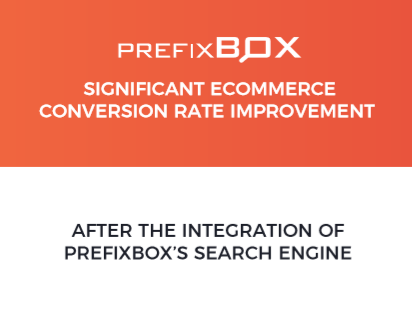 An international FMCG retailer (grocer) increased their revenue from site search users by 47% and boosted their conversion rate 15.8% with Prefixbox. Find out more here. 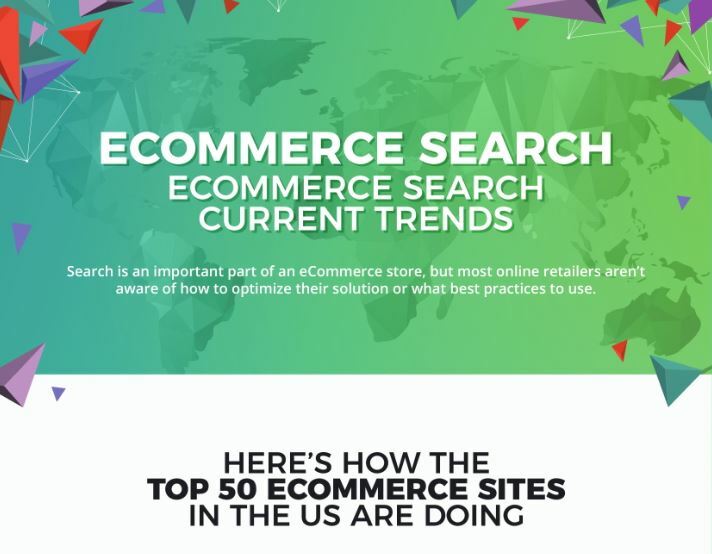 Check out the biggest eCommerce search trends in 2018. Most online shops aren’t doing so well, even though search is important! How do you stack up against the competition? 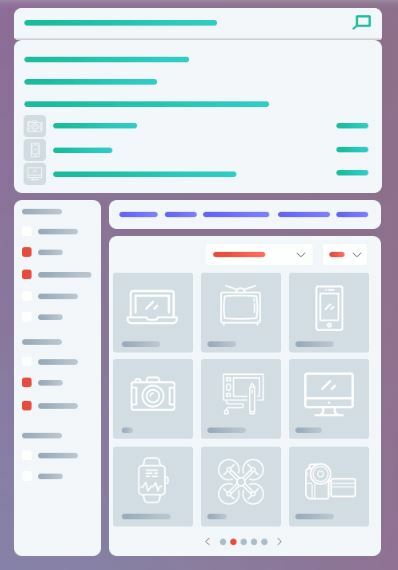 An in-depth guide to Prefixbox’s site search solution tools including features and functions.